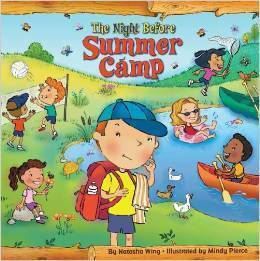 The first day of summer camp is almost here, and one little camper doesn’t know what to expect. For a while everything is hunkydory . . . until rest time rolls around and he gets a bad case of nervous butterflies. 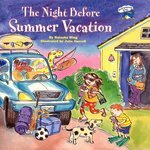 But an unlikely friend appears out of the crowd and reassures him that the best cure for the summertime blues is tons of summertime fun! A sweetly reassuring story, once again told in verse to the meter of the Christmas classic.